Praise the Lord! 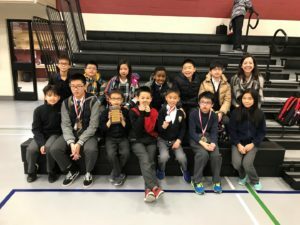 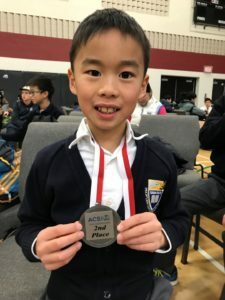 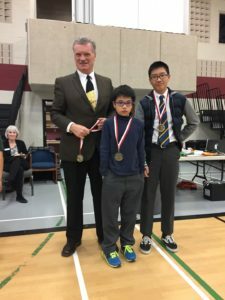 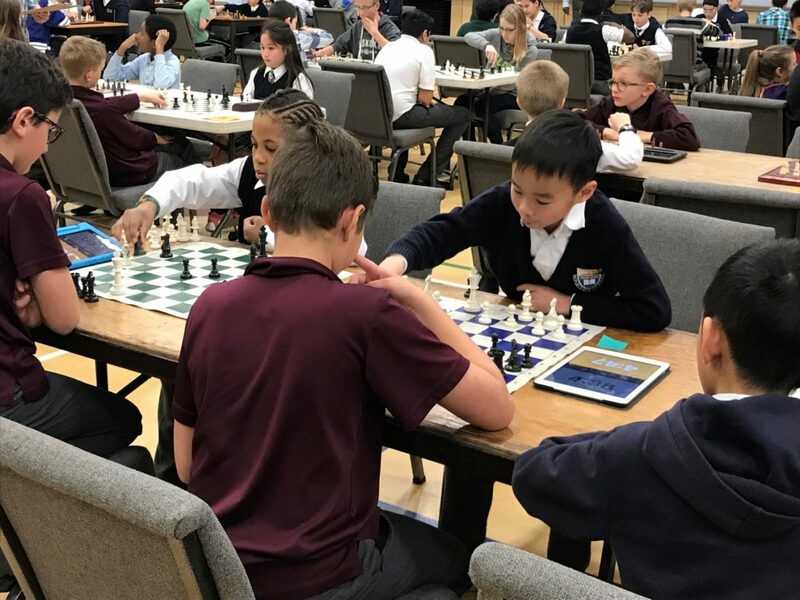 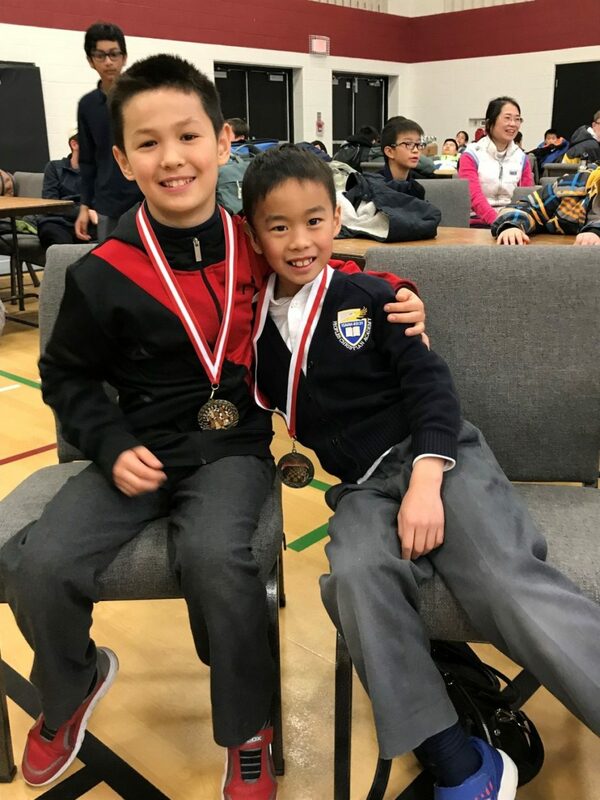 Congratulations to PCA Chess Team who placed 2nd overall in both Elementary and Junior divisions at the ACSI Chess Tournament on Thursday, April 12th! 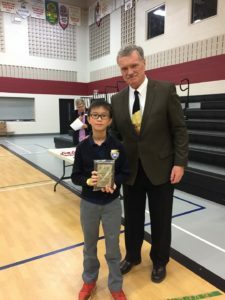 Senior School 2018-2019 book lists are here! Mexico Grad Trip – Day 6 & Day 7: Celebrating God’s Faithfulness in San Diego! 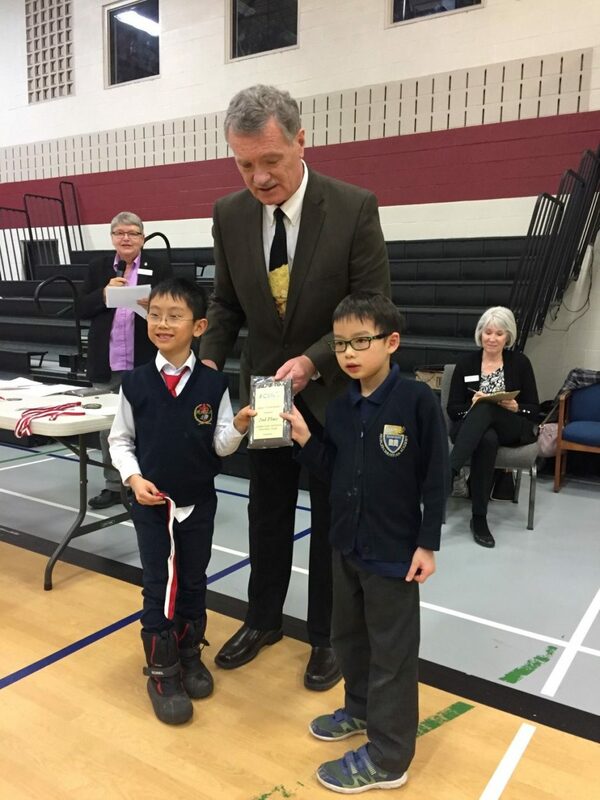 Day 4 – Getting to Know India!